Life with a child is an adventure — why not make the nursery feel like one, too? The process to design your child nursery is an exciting journey, where you need to decide on a couple of matters, like the wall paint, the flooring, the furniture, the lighting etc. but the most important part is Keeping your nursery, a soothing and fun place that is practical, safe and will look great as your baby grows. Keep the nursery consistent with fun decorative touches that incorporate fun elements. Make the nursery an interesting place for your child by creating a happy place for your little one. 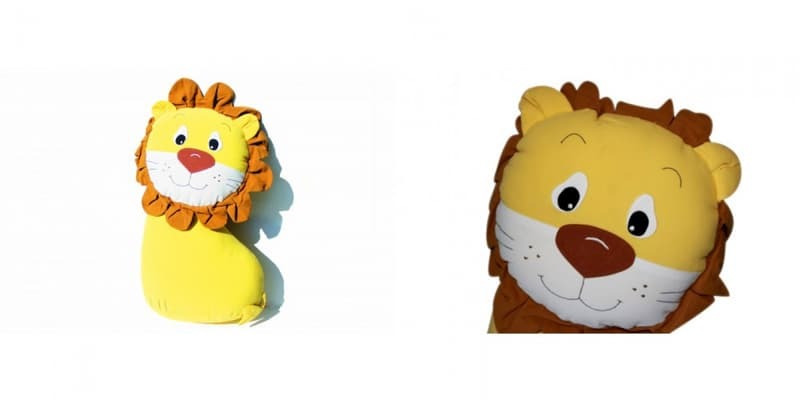 There’s nothing like cute and cuddly animals to create the perfect playful nursery. Safe and soft enough for babies, This beautiful handmade cuddling cushion by Savani is not only a good companion for a young age but also can be used as a pillow to sleep on. 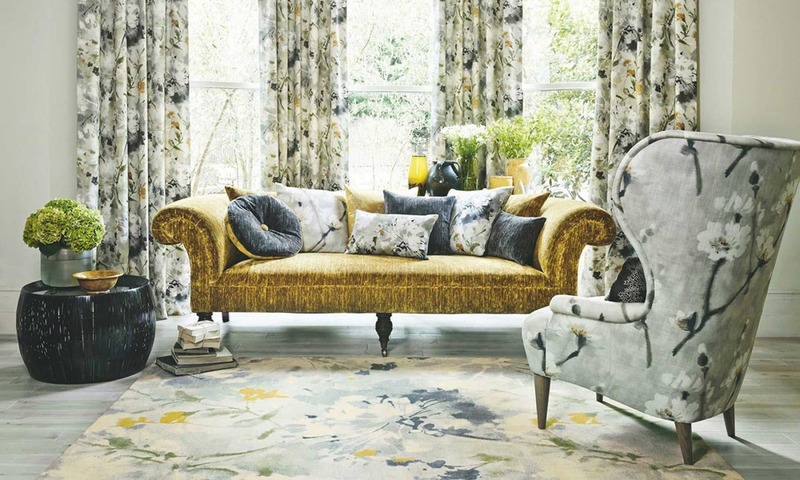 The cushion is made from 100% cotton, hand embroidered and machine washable. Create a warm place that you and your little one can actually use together by making a reading corner with a comfortable seating area that you and your little ones can enjoy for years to come. A little reading nook is a great place for imagination. 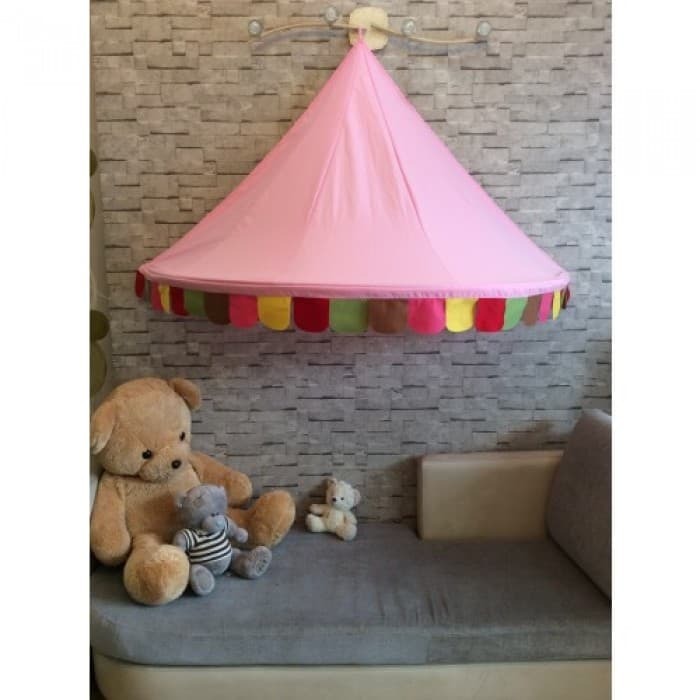 This hanging Canopy by Savani is a perfect choice for both parents and kids! The tent can be hung virtually anywhere in or outside: above the bed/sofa, under a porch, under a tree and you have a great little house for the little! This tent is made from quality fabric, soft and durable. it can be easily folded and take with you to a picnic or to granny home! The tiniest people need the most stuff! It’s incredible how many things a small baby needs. You can maximize storage by creating a combination of easy storage, like cabinets, baskets, drawers, Toys boxes, where clutter can be easily stored. To save place you can reduce clutter by providing a place to store toys and is a bench as well! 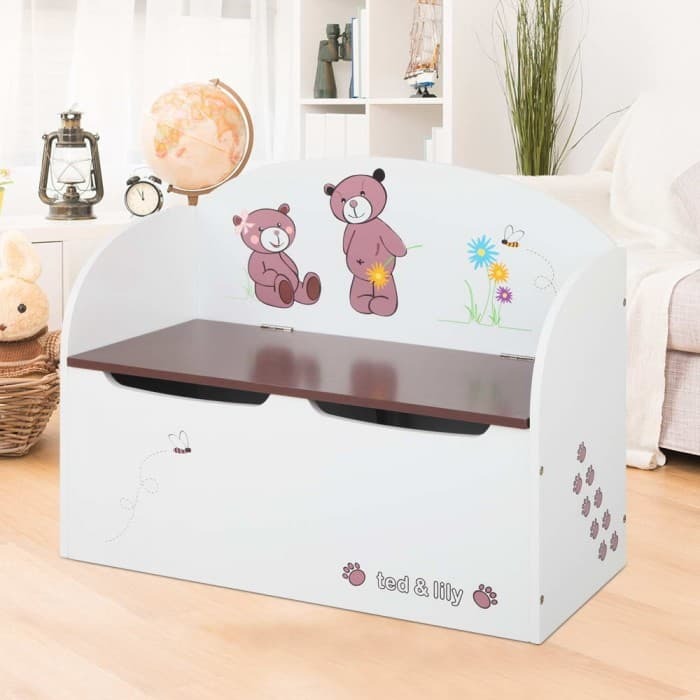 The Kids Toy Box and Bench by Savani will fit nicely into almost any space – bedroom, playroom or living area. It has a couple of safety features such as air gap handle that prevents your child to be trapped inside and safety hinge that keeps the lid open without accidental closes. Babies grow so fast; plan a decoration that works for a one week old, a six-month-old, a one-year-old and maybe beyond that. Children love to have their own special space and creating a hiding space allows them to escape into their own magical world. This Beautiful Play tent by Savani is made of quality cotton canvas and smooth finishing wooden poles. It is strong and durable to withstand many years of fun. 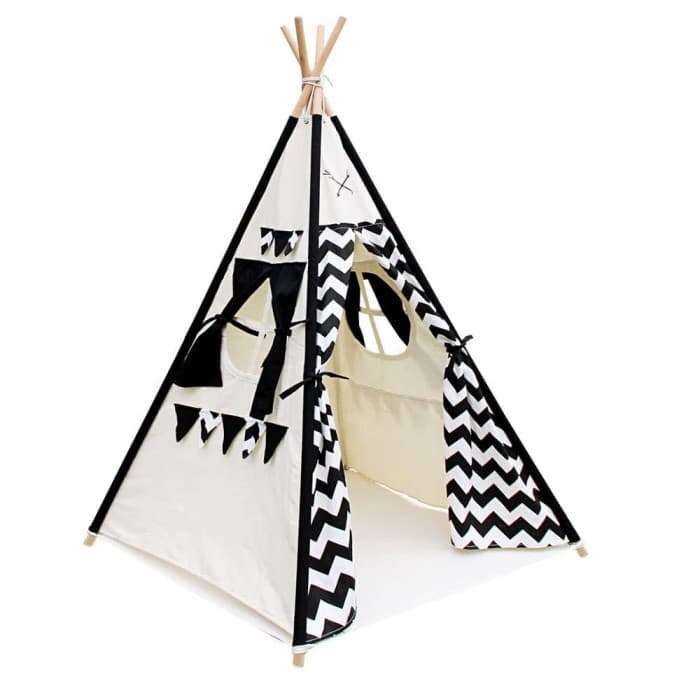 Designed to fit in with any decor and surround, this fun and fabulous teepee play tent will be a much-loved addition to your home. With spacious space inside, your kids will have hours of fun in the loving tepee tent. A big part of the baby hitting key milestones and gaining skills has to do with the materials, experiences, and practices that the baby receives. In the early weeks and months, babies aren’t ready to kick a soccer ball or put together a puzzle, but there are plenty of fun ways to engage with your little one that will have important long-term benefits for their physical and mental development. 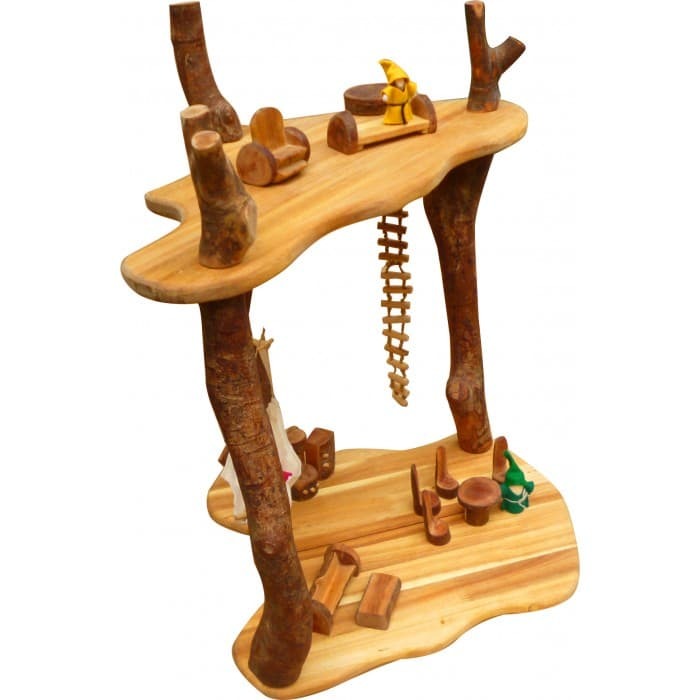 This Jungle Treehouse by Savani is a complete treehouse play set for role play and imaginative play. The multi-level set comes with 4 wooden figures and assorted furniture. Turn your nursery into a welcoming baby space. Everything you need for your baby’s perfect start can be found here. Kenz Designs makes it easy to shop and style your kids’ bedroom!